Everyday Carry Tribute: Jeffrey Lee - Radii | Go Digital. Go Radii. For this weeks installment of Everyday Carry, we have Jeffrey sharing what he carries on the daily. During the day he is a front-end developer and designer here at Radii, in the evening you can find him at the gym working up a sweat. 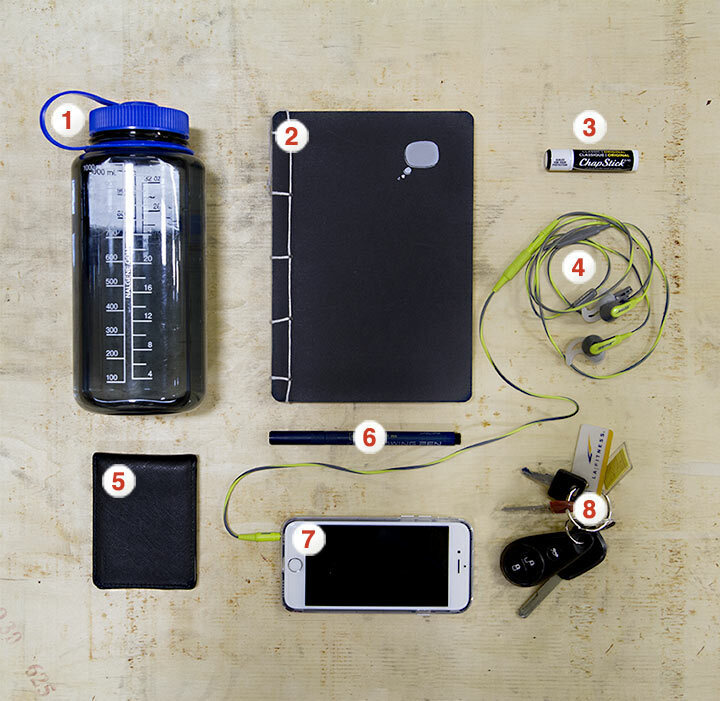 Check out Jeffrey’s must haves below.